The best thing about the flower game - our customers of course! Meet George, Twenty nine years ago he came into the florist and bought flowers for his wife on the birth of his baby daughter. Last month he came by and picked up flowers, chocolates and a teddy bear for the birth of her daughter. It is such a privelege being a part of family traditions at such special times. Thanks for tagging us @serayxoxo_ with your stunning bouquet. And this week we received a very lovely email from Lesley. 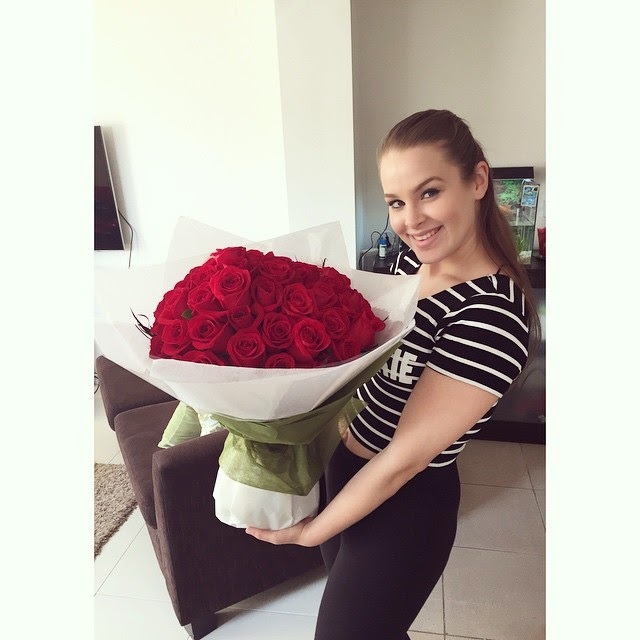 "Today I organised some flowers to be delivered to a dear friend of mine. 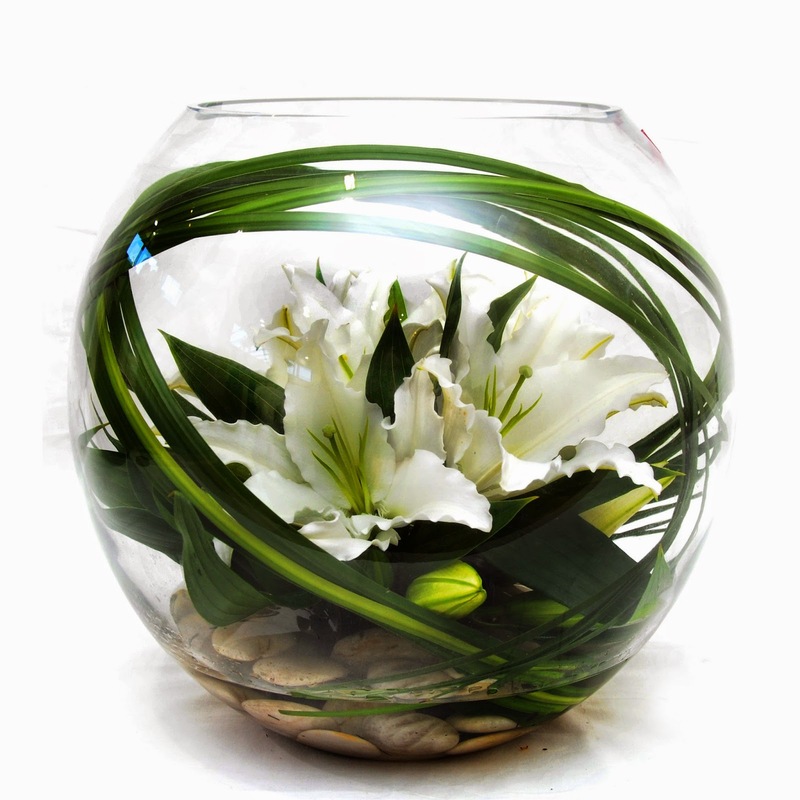 I chose your arrangement called Pure Delight which looked wonderful and different on your web site. I received a phone call from my friend and she has asked me to contact you and congratulate you on the wonderful flowers that she received. She said that the arrangement inside the huge bowl was spectacular and so different. I would like to thank you for your prompt delivery and the amazing arrangement of flowers. I will definate be using your company again." Well thank you! Emails like these really make our day.